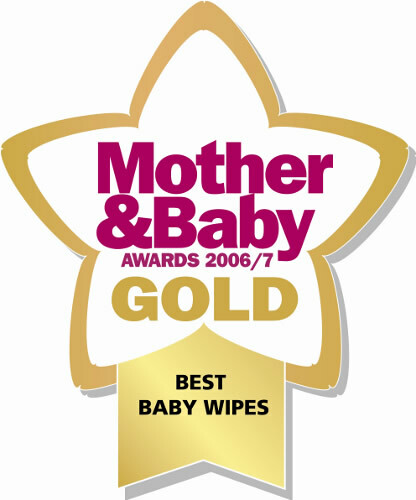 Leave nappies behind with these maxi disposable pull on pants from Nature Babycare. Naturally breathable these totally chlorine free pants are a step towards your child’s independence from nappies making your routine a whole lot simpler while still giving the absorption and protection your child is used to. With a natural corn based coating these pants give maximum protection with minimum environmental impact. Firm yet comfortable elasticated waist with ample absorption. 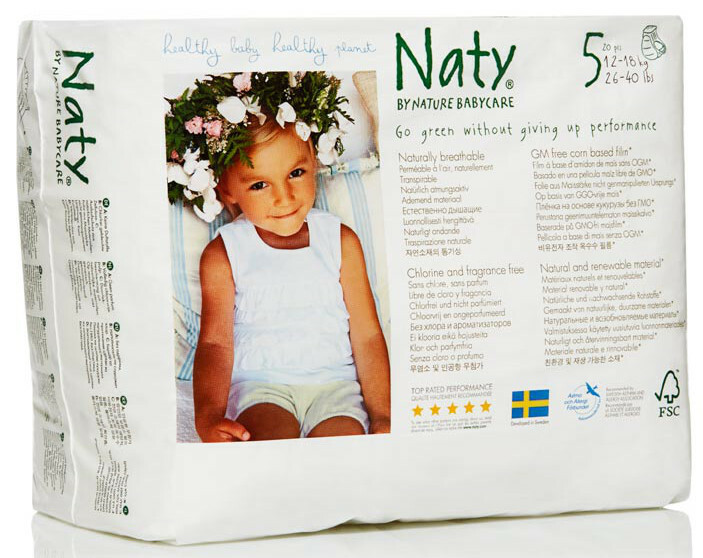 The Naty by Nature Babycare Pull On Disposable Pants - Junior - Size 5 - Pack of 20 product ethics are indicated below. To learn more about these product ethics and to see related products, follow the links below. Seem to do the job and they don't fall down all the time. Have always bought Naturecare nappies and now pull-ups. So much nicer than the supermarket equivalent. Always use these nappies. excellent. 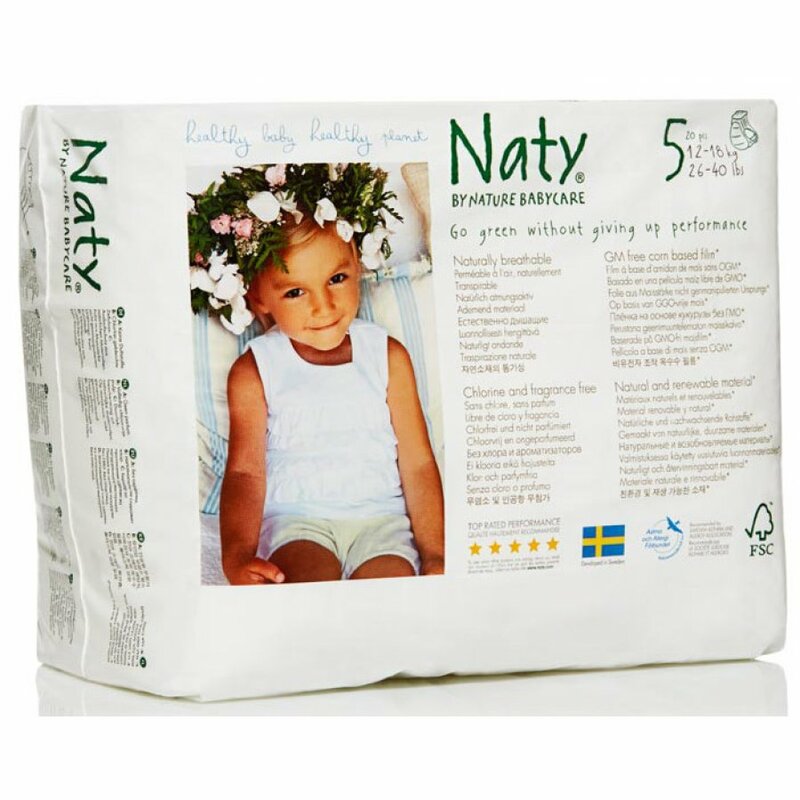 There are currently no questions to display about Naty by Nature Babycare Pull On Disposable Pants - Junior - Size 5 - Pack of 20.